The Holiday season here in Rwanda looks a little different from what you get in the States. Back home, Christmas music and decorations start going up immediately after Thanksgiving, if not before. Here in Rwanda, the first Christmas Tree I saw was on December 21st, at the local bank. To my knowledge, this is the only Christmas tree up in our district, at least the only one we knew about. The first Christmas music I heard was at a Christian bookstore in Kigali, Rwanda’s capital on the 22nd. Can you imagine not seeing or hearing anything Christmas related until 3-4 days before Christmas? Nick and I commented to each other often about how it didn’t feel like Christmas at all, without all the traditional Christmas cheer. Our holiday season was full of basketball games and health lessons. Every year while our players are on holiday break from school, we host a Holiday League Tournament. Since many kids come back home to celebrate with family, we have an influx of players at every court. So, we run Holiday League play, creating teams from among the players at each court and they play a round-robin type of schedule for the first few weeks of break. After round robin is over, we will reseed them and begin our play-offs. Next week starts play-offs and the kids are excited to compete as teams for the coveted prizes. These prizes will differ by court, but could be anything from back to school supplies, to Fanta’s and mandazis, or even little medals that they can take home. There will be a winner from each age bracket: U13, U18 Girls, U18 Boys, and Women. On the days we don’t run our holiday league play, we teach our current health lesson unit, which is covering the topic of NCD’s, Non-Communicable Diseases. Our players are learning about the five categories of NCD’s: Cardiovascular Disease, Chronic Respiratory Disease, Cancer, Diabetes, and Mental Disorders. They learn what each disease is, how it affects them, and what they can do to prevent it. 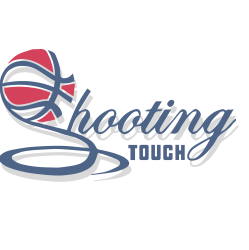 Each lesson includes activities for the players to get hands on experience and basketball drills that correlate to the unit. This unit our focus is on the full court press, and how we need to be in full court press mode to prevent NCD’s in our communities. Our holiday season was just as full and busy as it would be in the States, it just had a little bit of a different look to it this year, and I’m very ok with that. We did get a little holiday for ourselves and we all enjoyed our different excursions throughout the country of Kenya. 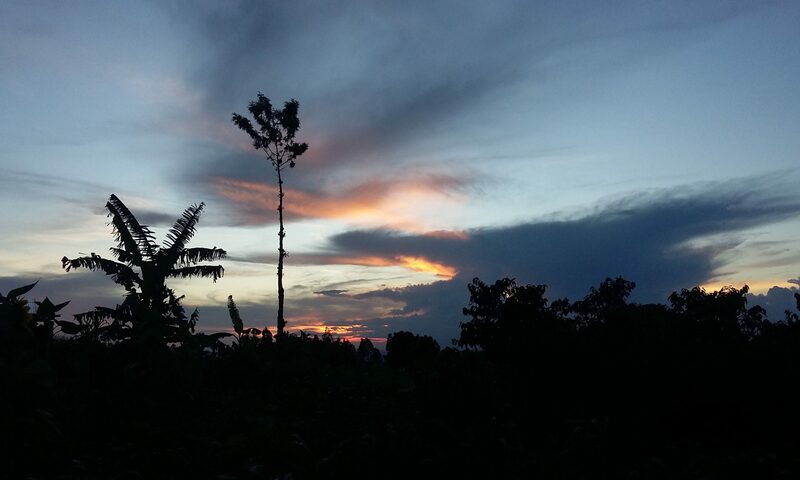 It was nice to get away for a few weeks, but I was very happy to come back to Rwanda at the end of it. I’m ready to get on with what the new year has in store, as I know it will continue to be a very busy next few months with our Gender Based Violence awareness tournament coming up in a few weeks, followed by Mutuelle Insurance Registration, Coaching Clinics, a new unit, and our International Women’s Day tournament in March. Continue to keep us, our players, and our organization in your thoughts and prayers, we have much to accomplish in 2019, but we’re ready to take it on together.